. 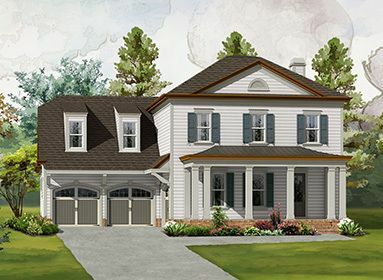 New Phase Now Selling!Come Tour Our Award Winning Amenities, Model Homes ..
4 Bd, 3.5 Ba 3,919 sq.ft. 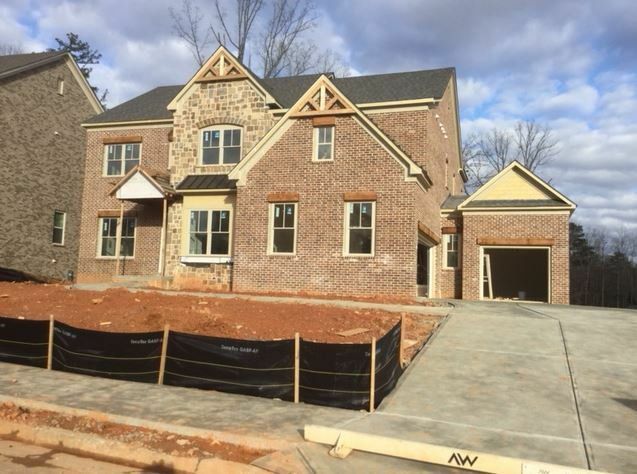 4 Bd, 4 Ba 3,717 sq.ft. 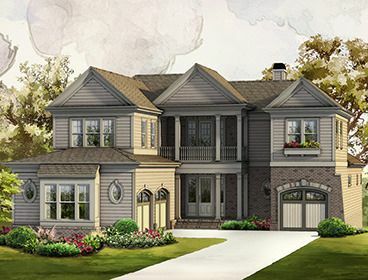 4 Bd, 3.5 Ba 3,751 sq.ft. 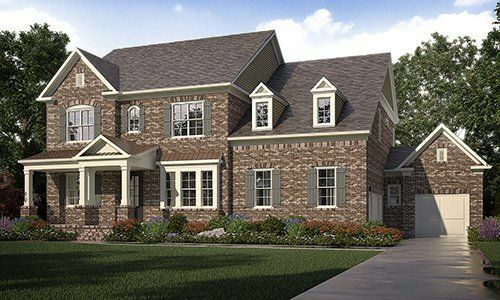 Adair Manor Homesite #9.Beautiful, open "Preston D" floorplan includes four..
5 Bd, 4 Ba 3,584 sq.ft. 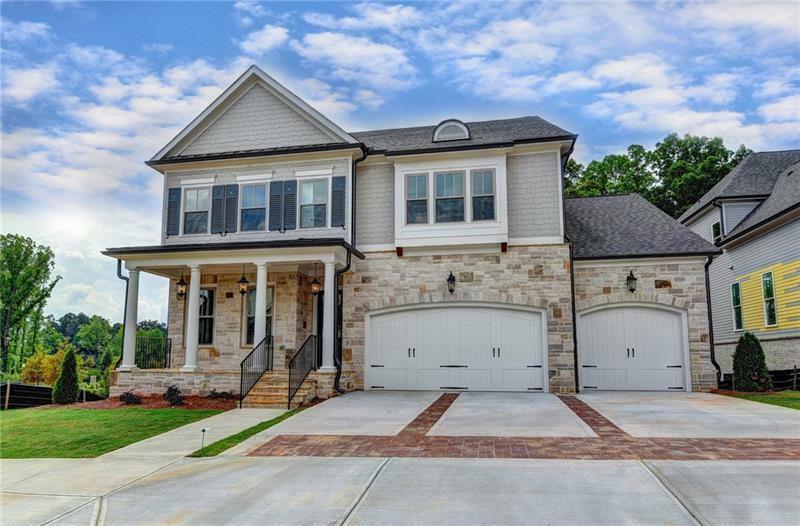 Adair Manor Homesite #25.The "Preston E" plan, same as the model home that ..
Adair Manor Homesite #36.Gorgeous "Kendrick B" plan with a 2 car side entry..
5 Bd, 4 Ba 3,912 sq.ft.
. Tucked away among the rolling hills of one of North Fulton's most desirab..
5 Bd, 4 Ba 3,719 sq.ft. 5 Bd, 4 Ba 4,055 sq.ft. 3 Bd, 3.5 Ba 3,487 sq.ft. 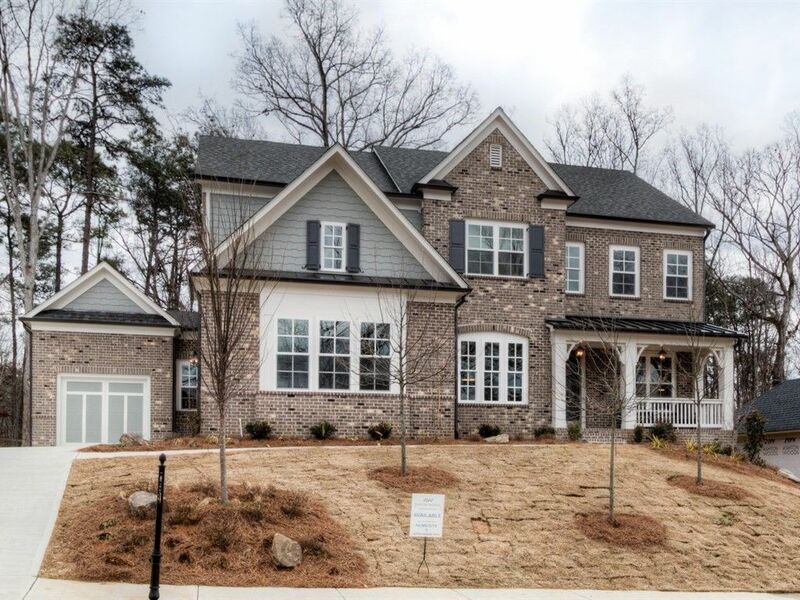 Search new homes for sale in Johns Creek! 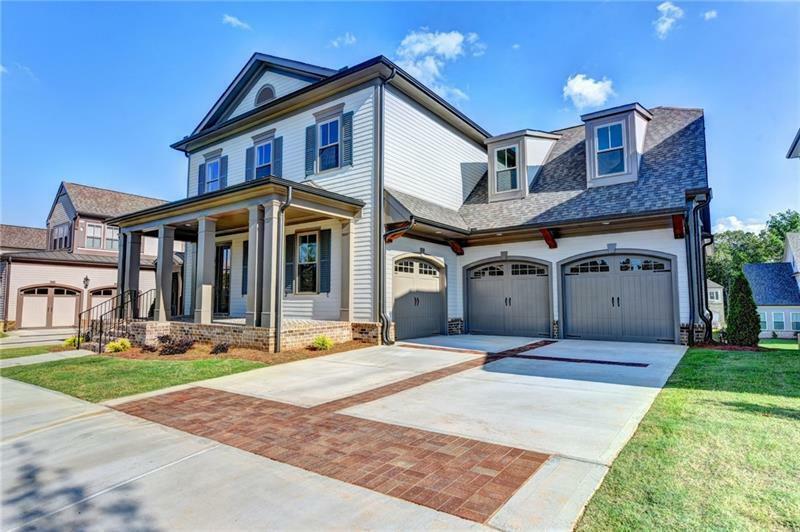 If you are looking to buy brand new homes for sale in Johns Creek - browse floor plans, view photos, models, and pricing. 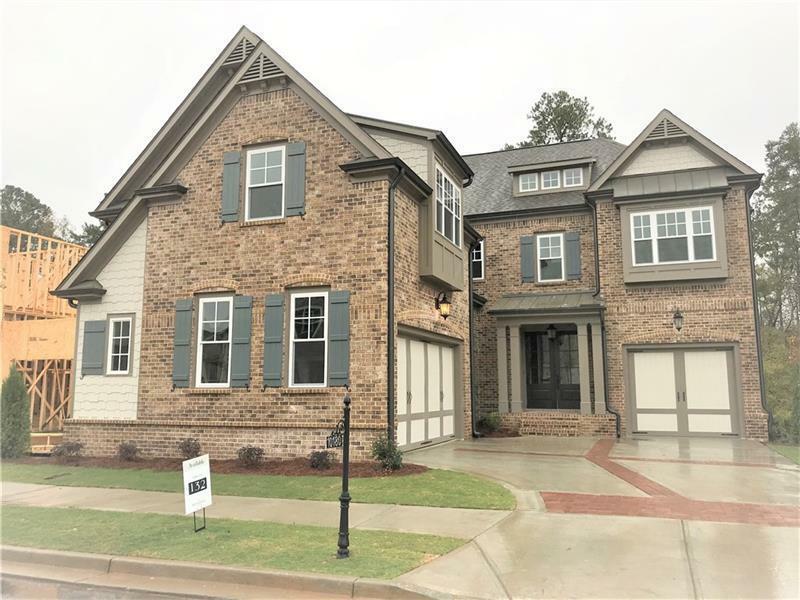 You can also see new construction homes in Johns Creek and request an appointment or more information about a specific new home.